Yavapai Humane Society takes in over 3,000 animals every year. We are committed to finding the best possible outcome for each animal, and to reducing euthanasia. The New Hope Program is the means by which we acknowledge, cooperate with, and support the efforts of partnering 501(c)(3) animal organizations as we all try to find homes for our community’s homeless pets. 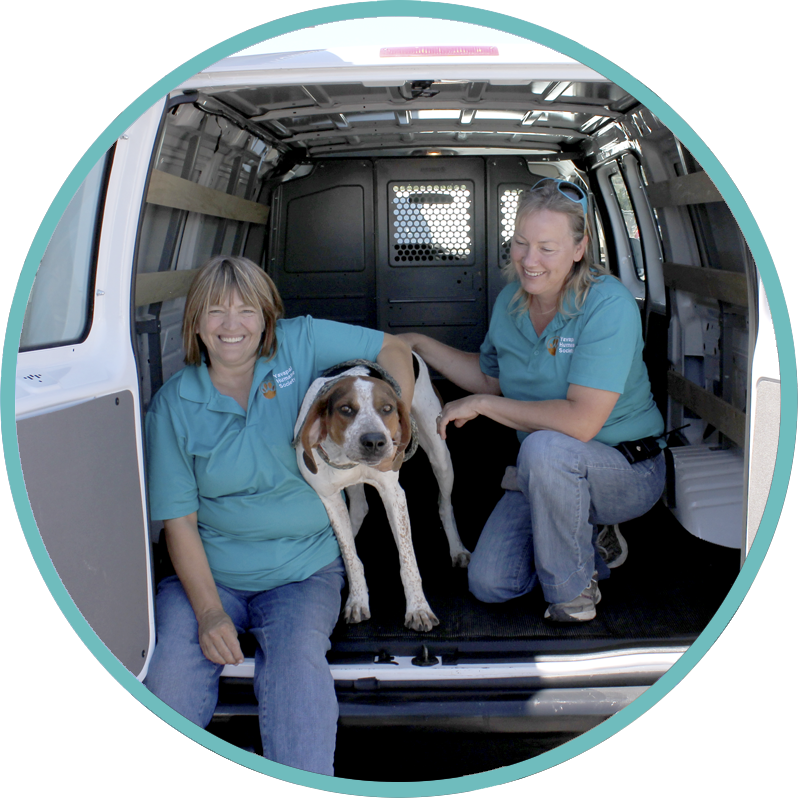 Yavapai Humane Society sends out New Hope requests to our partners of specific long-term or special needs animals in an effort to network or find the best resources for them state- and even nation-wide. In addition, we take in animals facing challenges for placement, or due to overcapacity, from other trusted New Hope rescue and shelter partners seeking help. 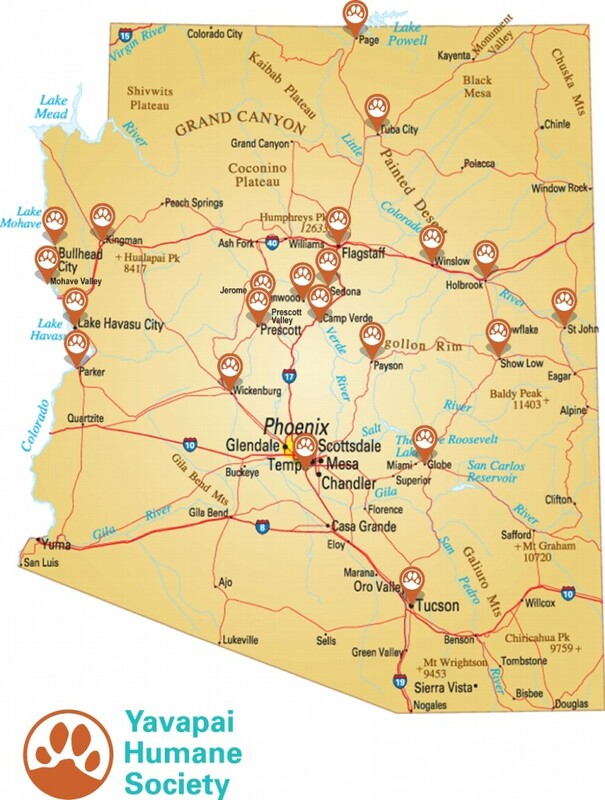 Yavapai Humane Society is currently collaborating with the following organizations. If you work with a qualifying animal rescue organization and would like to partner with YHS please complete this application. Any questions about the New Hope Program can be directed to our New Hope Coordinator by calling (928) 499-9716 or by emailing rescue@yavapaihumane.org.